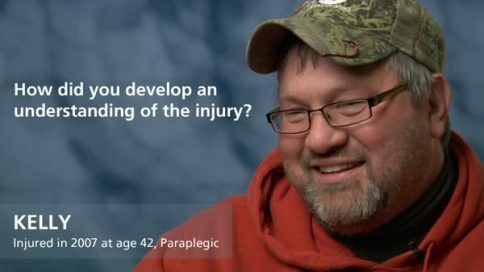 Kelly – How did you develop an understanding of the injury? Kelly – What was the hardest part of rehabilitation? Kelly – How did you deal with the transition from hospital to home? Kelly – How have your friendships changed? Kelly – What do you do for fun socially? Kelly – How has your relationship with your spouse or partner changed? Kelly – How has the injury affected your parenting? Kelly – Did you ever self-medicate with alcohol and drugs? Kelly – Are you happy? Kelly – What kind of work do you do?